The create your own photobomb like Nicki Minaj selfie. 15. 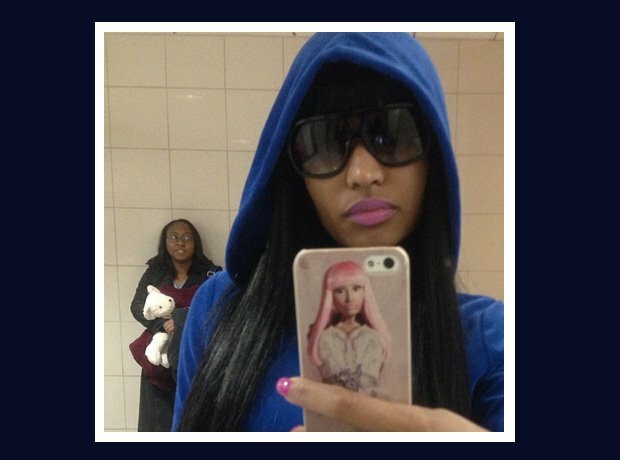 The create your own photobomb like Nicki Minaj selfie.